George Michael’s grave, which people can’t get too close to. 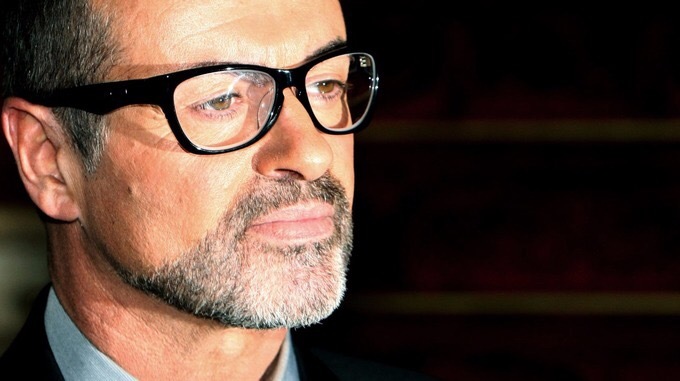 We can confirm that the funeral of the singer George Michael took place today. Family and close friends gathered for the small, private ceremony to say goodbye to their beloved Son, Brother and Friend. George Michael’s family would like to thank his fans across the world for their many messages of love and support. It is understood George was buried next to his beloved mum Lesley in a family plot. George’s body was already inside the chapel of rest when the invited guests started to arrive in chauffeur driven limousines shortly before 2pm. After an hour-long service, the coffin was taken in a hearse to the grave where the singer was laid to rest. 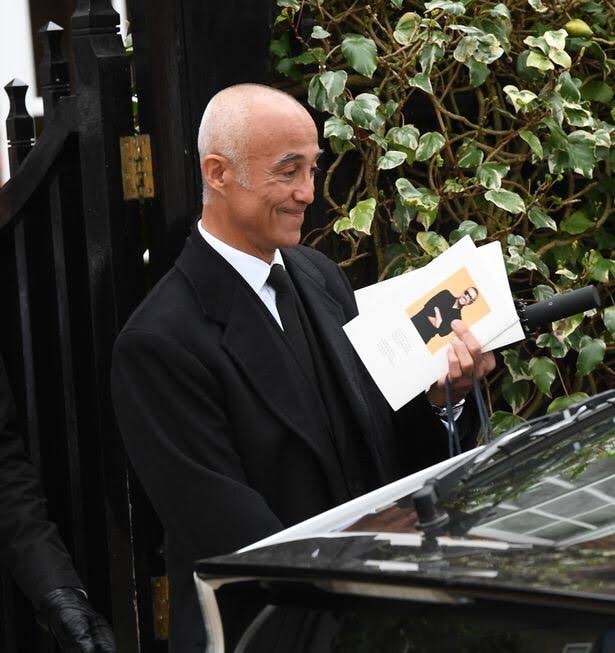 Mourners left the cemetery at around 4pm and headed to George’s home in Highgate for the wake hosted by his sister Melanie Panayiotou. 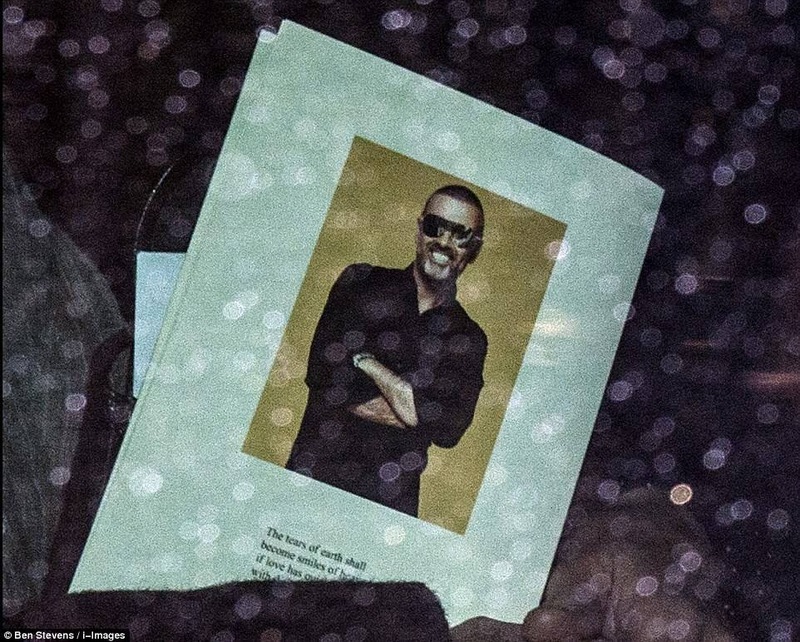 But hairdresser Fadi, 43, instead went back to George’s house near Regent’s Park, Central London, where he has been living since finding the 53-year-old pop star dead on Christmas Day. 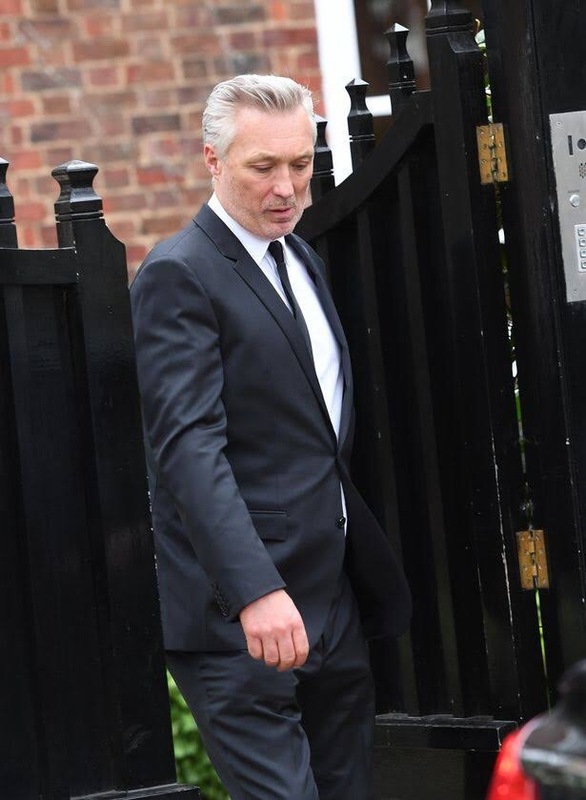 George’s former boyfriend Kenny Goss went to the funeral and the wake. 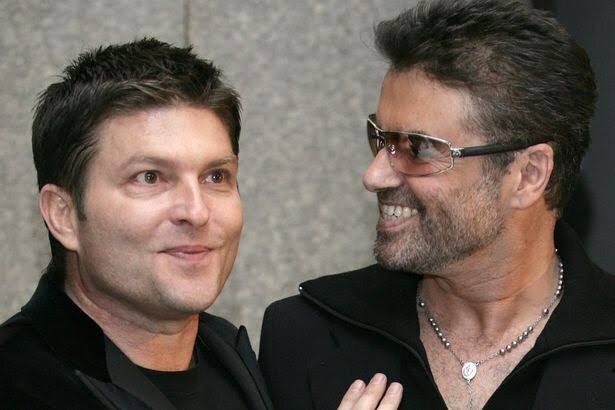 Fadi had previously been left furious by reports Kenny and George rekindled their friendship shortly before his death. Supermodel Kate Moss attended the wake, though she had not been at the funeral. A statement from George’s spokesman said: “Family and close friends gathered for the small, private ceremony to say goodbye to their beloved son, brother and friend. 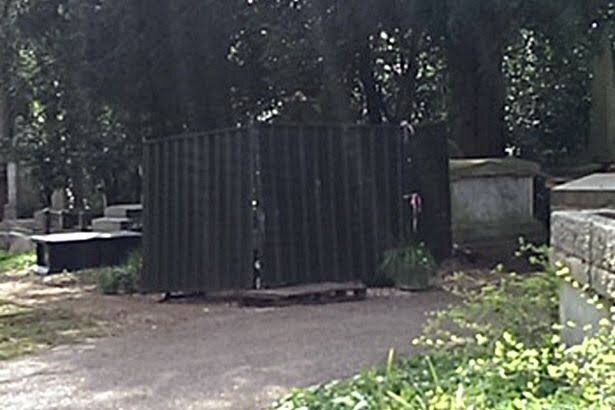 The only access the public gets to the family plot in the West Cemetery at Highgate is by taking a £12 guided tour. This is intended to reduce the chances of the grave being turned into a shrine by his many fans. George’s final wish was to be buried next to mum Lesley. In his 1990 book, Bare, he said: “There are things about my mum that I only realised later, things that make me really admire her. “If there’s anything that I have got from her it’s that she’s like a rock. I’ve got that stability from her.” George once described “getting the singing bug” at the age of seven – partly inspired by his musical mother. “Mum had given me a tape recorder as a present,” he said in 1985. His mum encouraged him to follow his dreams but was also determined to ensure that he had an education to fall back on. George was devastated when she died of cancer in 1997.